) The material:SGCH(FULL HARD) SGCC DX51D. 7) Weight: 2--5 MT per pallet, iron pallets, very strong. 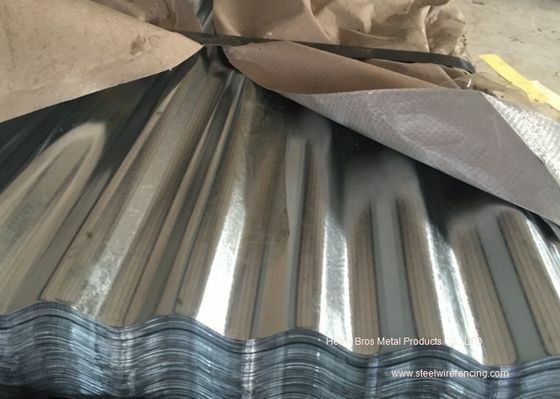 Raw material width 762mm, after corrugated width 665mm: 9waves. Raw material width 914mm ,after corrugated width 800mm:11 waves. Raw material width 1000mm, after corrugated 890mm or 900mm :12 or 14 waves. 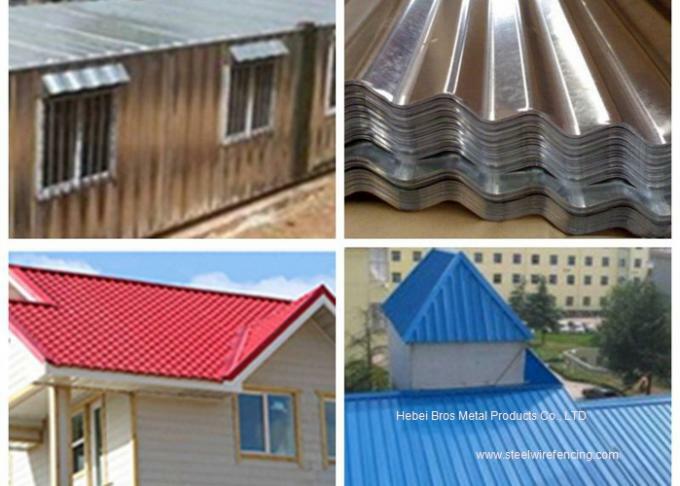 Feature Roofing Steel Sheet have excellent performance of decoration, corrosion resistance etc. 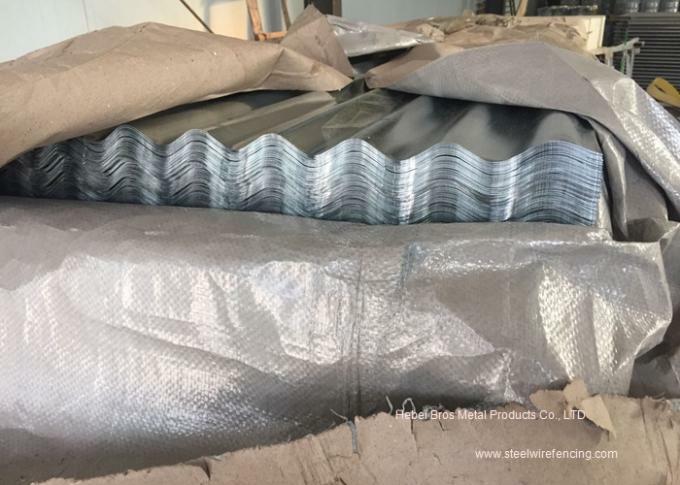 Export package Waterproof paper, galvanized steel covered and steel strip packed. 1.Exterior decoration of buildings: Roof and wallboards of industrial, commercial,residential and public facilities. 3.Building accessories: Window panels, signboards. 4.Home appliances: Oil/gas boilers, rice buckets, portable gas burners.